Actor Sumona Chakraborty, who played the role of On-Screen Wife of No. 1 Comedian Kapil Sharma, fainted on the set while shooting a few days earlier. According to the report found, Sumona Chakraborty immediately got admission in the hospital. You may know that “The Kapil Sharma Show” is closed, due to which actress Sumona Chakraborty is acting in the detective show “Dev”. The character of actress Sumona Chakraborty is very important in this show. Actually Sumona Chakraborty was shooting continuously. His health was bad because of constant shooting. Actress Sumona Chakraborty reached the set even after being cured. And as soon as the shooting was about to begin. Before that she became unconscious. After that he was immediately admitted to the hospital. Let me tell you that the show is shooting actress Sumona Chakraborty. The set is set in Mumbai’s Mudd Ireland. Actor Sumona Chakraborty’s co-star Ashish Chaudhary in the TV serial ‘Dev’. Actor Ashish Chaudhary said that the health of Sumona Chakraborty was not well for the past few days. He told that he looked down on his health. And continued working. He just told that his show is not a normal show. Actually, we have to shoot our show in an open environment and in the sun. Probably because of this, Sumona could not cope with all this and fainted on the set itself. Right now, the doctor advised Sumona Chakraborty to rest. And the actress Sumona Chakraborty is resting at her house now. That’s what you might have heard a few days ago. 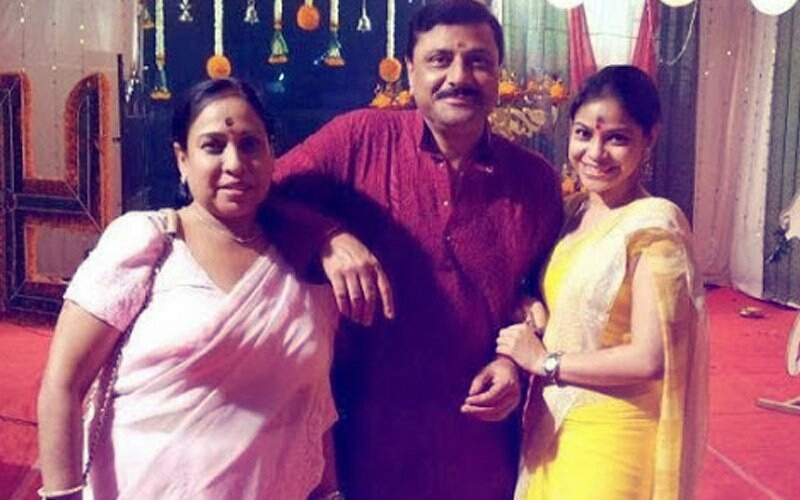 When the actress Sumona Chakraborty’s father attacked a rickshaw driver with a deadly attack. After which his father was immediately admitted to the hospital. The same police acted on the incident. Rickshaw driver Amit Gupta was arrested. The auto driver registered the case under sections 324, 337, 506. After which, the police released Amit Gupta, the rickshaw puller, on a surety amount of Rs 5000.